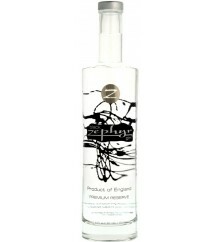 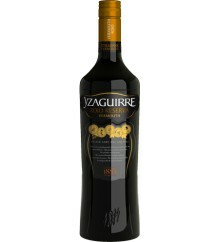 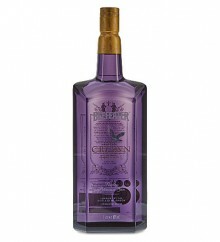 Zephyr Black is a Premium Gin with 40º made in England. 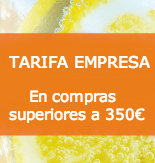 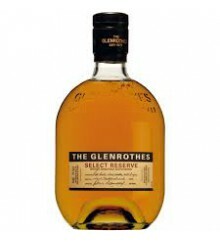 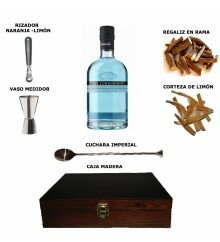 Gordons is a Gin with 37,5º made in England. 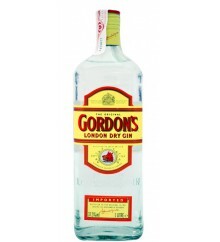 Gordon's is a Gin with 37,5º made in England. 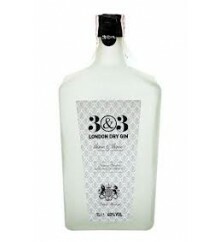 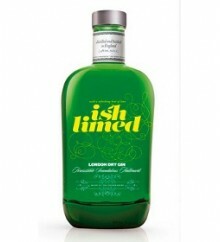 Ish Limed is a Premium Gin with 40º made in England. 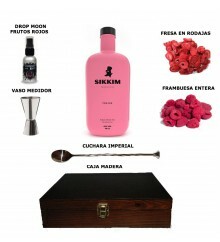 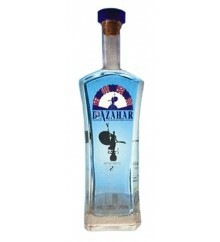 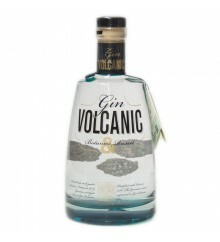 Volcanic is a Premiun gin with 42º made in Spain. 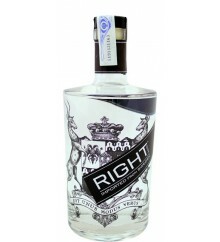 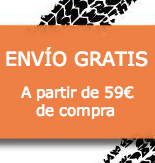 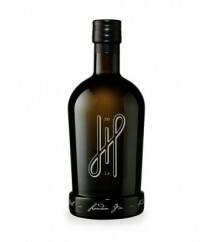 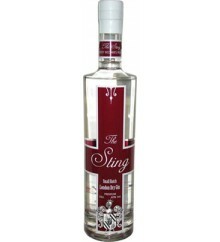 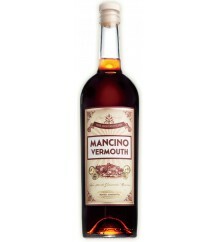 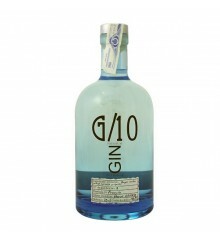 Hoos is a Premiun gin with 44,4º made in the Germany.